Our team of construction professionals and craftsman deliver a wide-range of general commercial construction services from office remodels to custom carpentry to commercial build-outs. We are also equipped to help you prepare your investment or rental property for a new tenant after an occupant exits. We are pleased to provide make-ready services to commercial property owners, allowing you to return your office space to commerce quickly after the departure of a tenant. 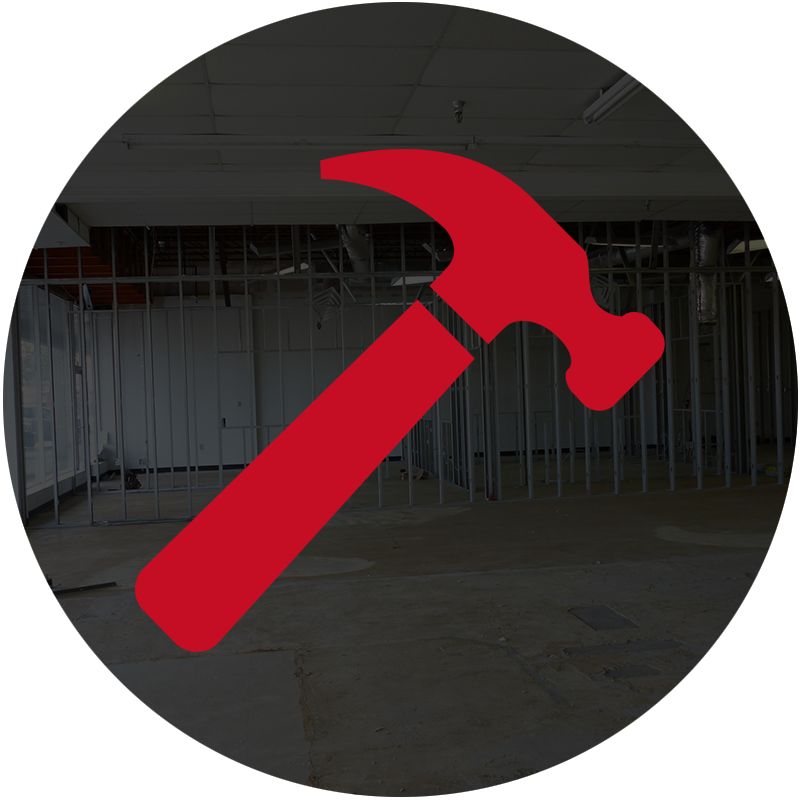 Services include carpentry repairs, cabinetry updates, electrical updates, bathroom repairs, removal of items left behind by prior occupants, sheetrock repairs, painting, repairs to window or door casings, glass replacement and others. We can also provide a full assessment of plumbing, electrical and HVAC infrastructure to ensure everything is working properly for the next tenant. To learn more about make-readies, view our make-readies page. We believe in a comprehensive approach. Our team of licensed and bonded construction professionals will work closely with you and your architect to ensure we follow through with every detail. We provide our clients with a comprehensive start plan that tracks the construction process from beginning to end. Businesses need to grow, and that can mean physically improving your space to accommodate more staff and production capacity, or simply creating a better setting to meet clients and get things done. 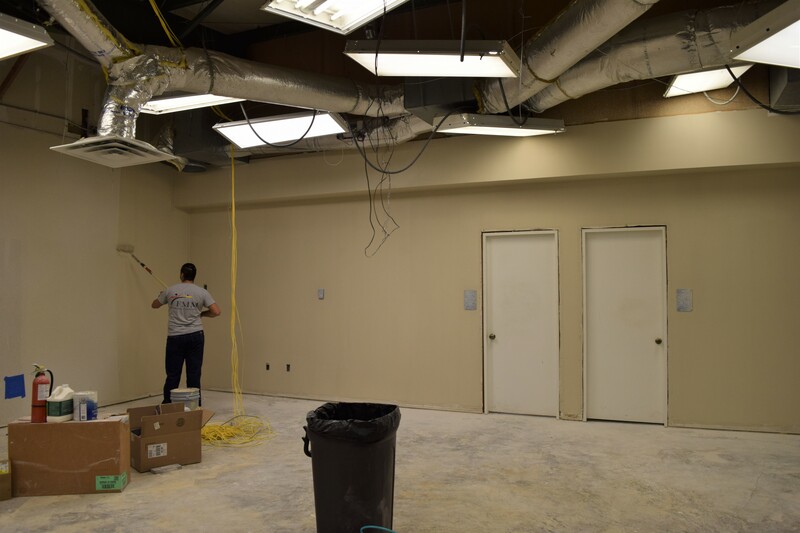 We can help you expand or update your facilities through our comprehensive construction services. Our team of licensed and bonded construction professionals will offer tips and suggestions on creating an efficient office flow so that your staff members enjoy coming to work and are productive while they’re there. We can also suggest the latest in energy efficiency so that your new design helps pay for itself. Contact us today to learn more about our comprehensive construction plans and track your project form beginning to end.